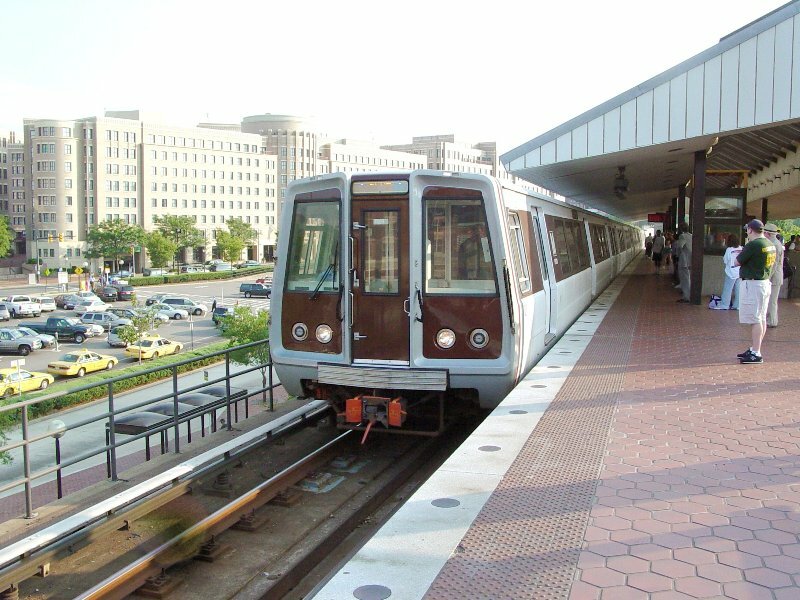 Metro is running enhanced midday rail service on Friday, January 27, to support additional ridership expected for the 2017 March for Life being held in Washington, D.C.
During Friday’s midday hours, between the morning and evening rush hours, Metro will run trains about every 8 minutes on each line, resulting in service every 2-4 minutes at stations in the Downtown core. 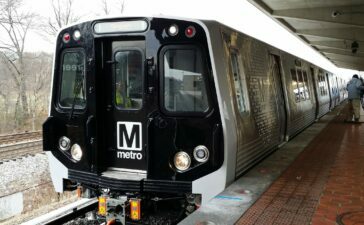 In addition, Wiedefeld announced that Metro will run more 8-car trains (the longest train length possible), all midday track work will be cancelled, and additional staff will be on hand to assist visitors. If possible, March participants are encouraged to travel outside of the traditional rush hour periods when trains are most crowded. 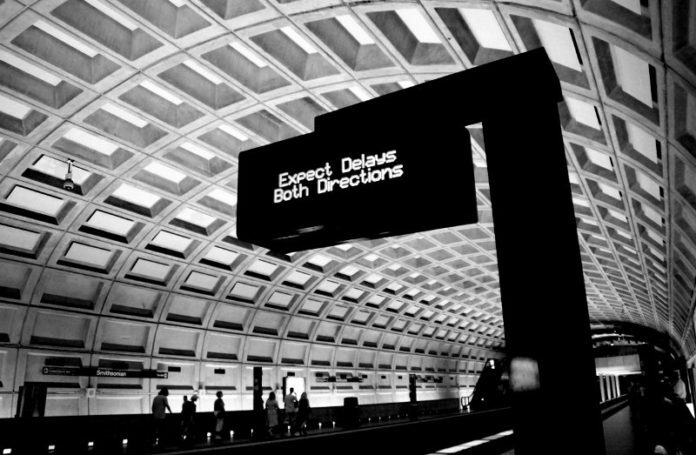 In addition, March participants are urged to purchase and load their SmarTrip cards in advance to avoid potentially long lines at Metro entrances. Each rider age 5 and up needs his or her own card to enter and exit the Metrorail system. 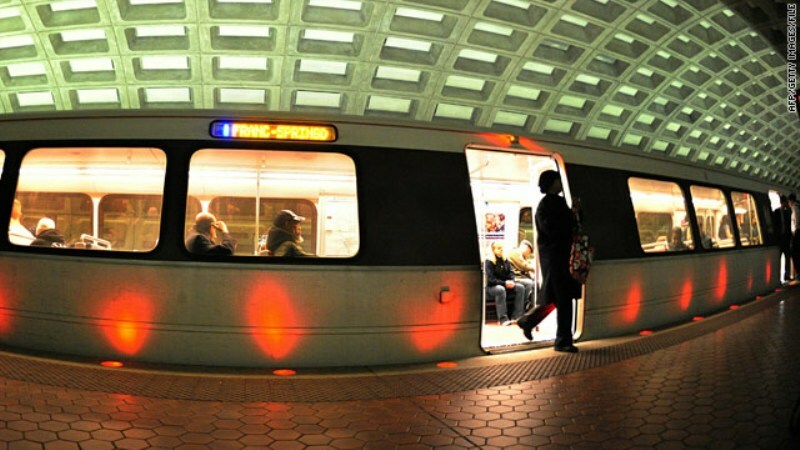 SmarTrip cards can be purchased in advance at any Metro station, as well as CVS/Pharmacy or Giant stores. Be sure the card is loaded with enough value to pay for all trips you plan to take during the day.